A DOOM/STONER/SLUDGE (AND EVERYTHING IN BETWEEN)SHOW. THERE ARE NO RULES! My "radio station" I listen to. I got interested into the doom side after years of listening to the faster thrash, death, and black metal. 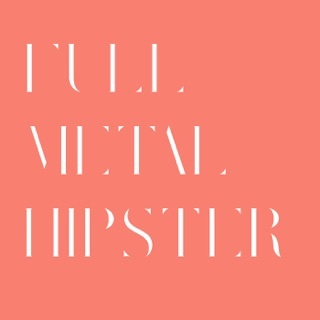 I love this podcast, I like to hear lots of underground bands and songs I never heard of . 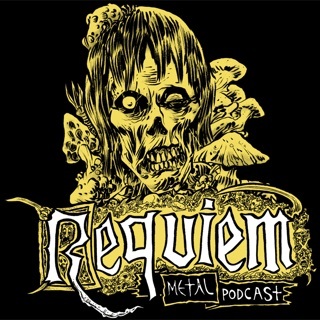 3 HOURS OF DOOM music. I love how I listen to a set of songs that were just named and then after they were played I forget what the bands were. Its nice to have a recap of the bands and songs before and after playing them, so we can seek them out! From the void, comes... 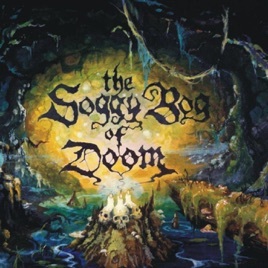 THE SOGGY BOG OF DOOM! The Soggy Bog show holds a candle to a music scene swathed in darkness. 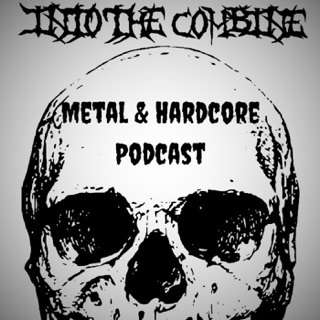 It's a brilliant 3 hour showcase of the best dark and heavy underground music from all over the world. 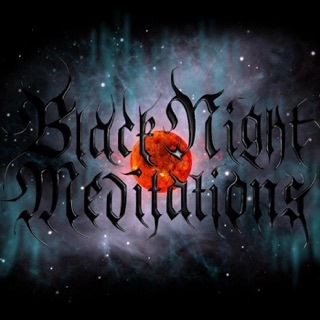 The show doesn't stop at just doom metal, it leaves plenty of room for unique folk, ambient, and avante garde jams as well. I've had the pleasure of speaking with Soggy Bob a few times over the years, he's a great guy who's commited to one of the most selfless acts imaginable; taking time out of his day to make sure everyone gets to hear the latest and greatest in underground music. 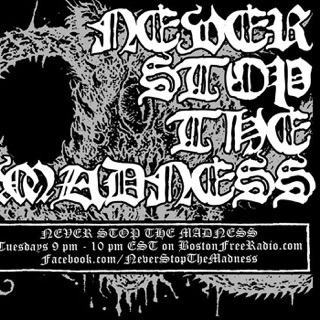 If you wanna hear THE BEST in heavy underground music - then THIS is the show for you! 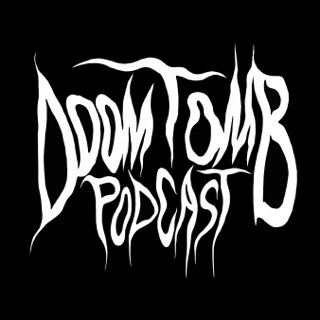 Doom Tomb Podcast- Stoner Rock, Doom Metal and Sludge Metal.